When I first began my missional journey I was very naive. I didn’t think there where any other way to be missional other than sending missionaries to rural or impoverished locations. Since I wanted to make a difference in the world, I decided to get training and go live overseas. I ended up moving to Mexico where I lived for two years. I learned how to build houses and I was part of a great ministry there. One of the things that struck me was the many local people that volunteered and were part of the ministry too. Many pastors wanted to work with us. They especially wanted to help with the follow-up discipleship of the people we build houses for. Back then I was still too young and fresh to understand that what they were doing was missional. They were a blessing and engaging with their community. Actually, the only difference between me and them was that I decided to move overseas to do missions—they decided to do missions in their backyard. The Church was birthed out a mission. It was not the other way around. Jeff and I are part of a great community of lifestyle missionaries who helps us stay sharp in living missionally. Our friend, Matt, actually wrote a book on lifestyle missions. I would REALLY recommend it if you are looking to increase your missional lifestyle personally. 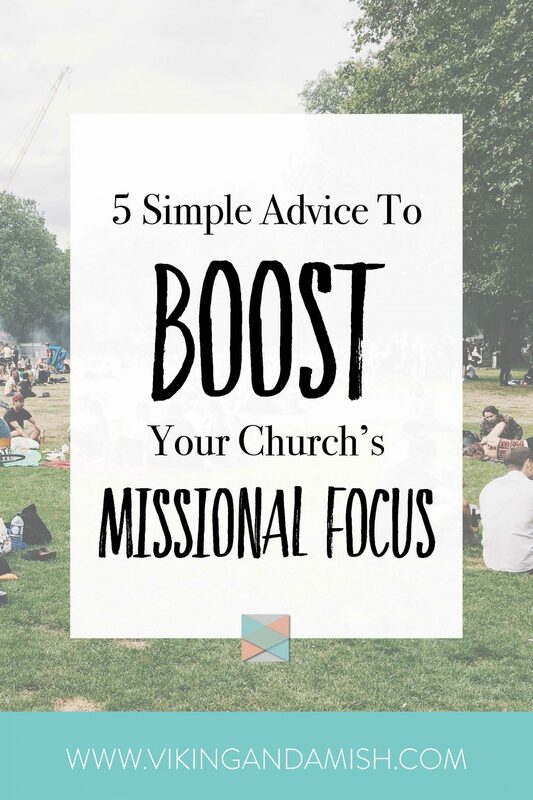 Now, moving on to how your Church can become better engaged in the community and be missional. I want you to consider that God is a missional God. God is on a mission, always. He cares more about the people in our community than we do. Thus, when we look for things to do to be more missional we are actually looking for what God is already doing in our community. Ministry is joining God’s mission. Here are four ways your congregation can serve God’s mission in your neighborhood. I’m lucky to have parents that have working in full-time missions. Today they work with refugees from Iran and Afghanistan. They have bible studies, which initiates community and helps the refugees integrate better. My parents approached their local church and asked for help in their ministry. Most of the church members had NEVER done any sort of outreach before. Most didn’t feel qualified to teach or lead a bible study. Nonetheless, they were more than willing to help out with the behind the scenes stuff. They babysat, cooked, participated, and welcomed people into their homes. My parents were so encouraged and blessed by all the help the congregation gave them. All churches I have attended have people with different skillsets and passions. We don’t need to possess a skill in order to facilitate for someone else with a skill. Often, people are willing to assist those who lead. Your church can support ministries that already exist with encouragement and extra hands. Some churches don’t own their facilities and must rent the rooms they use. But if your church owns its building what are the chances that rooms are unoccupied one or two nights a week? Cooking classes. Potential audience: Single fathers, college students, foodies, etc. How to care for a newborn. Get the mothers in your church involved. Computer illiteracy classes. Potential audience: Seniors, housewives, widows, foreigners, etc. Basic mechanic classes. Potential audience: Almost anyone with a car! Craft classes. Depending on the sort of crafts taught your audience can vary. Hunting basics classes. This is also a great opportunity to begin a hunting club. Finance and budgeting classes. How many people in your own congregation would actually benefit from that? Dance classes. Growing up my mother started a dance group at my church—it was a lot of fun. This list was suggestions and ideas that were at the top of my head. There are so many other skills that can be useful to your community. You can even invite speakers and teachers from outside your church to help host the class. People will become familiar with your church. Stepping in the door can be intimidating for some people. With classes, you “normalize” church, which will make some people more comfortable with the idea of actually going to church. Your church will get a reputation for being helpful. What if your church became the place people seek out when they needed help. Think of all the opportunity to teach valuable Christian principles. Your congregation will learn valuable lessons too. We often learn new things as individuals, but it is possible that we can learn something as a community. As a church, you will get an opportunity to learn how to live missionally. If your church rents their facility and won’t be able to house classes, maybe someone in your congregation has space to host a class? I often hear people say: “Church is not a building, it’s a community of people that meet and praise God.” Amen to that! But, a church needs some sort of structure to meet. 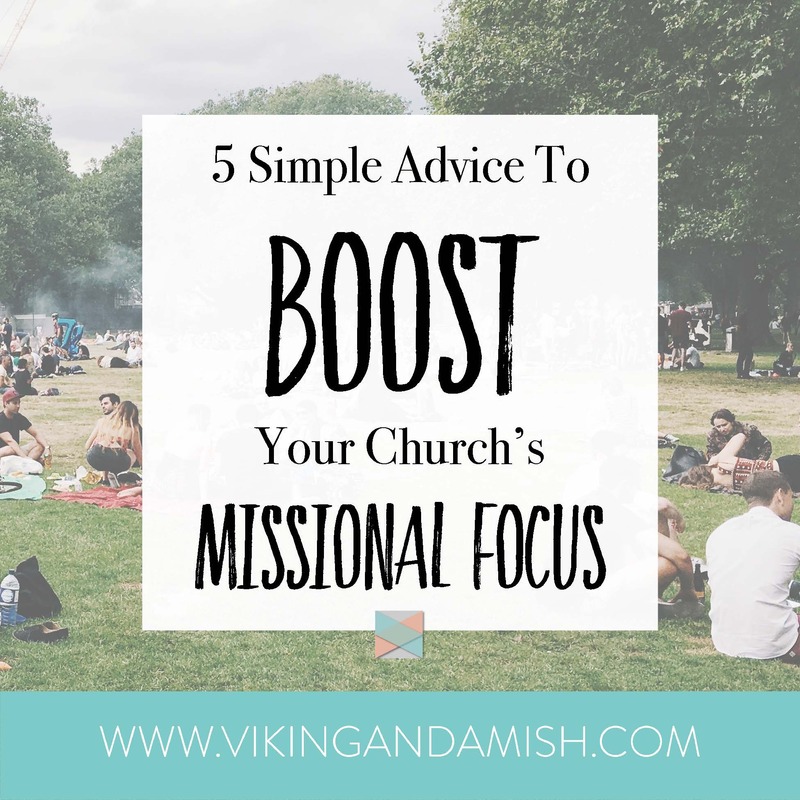 So, one way your church can become missional is to force yourself out of the church buildings. Try church in an informal setting. Arrange to meet at the local coffee shop, or a park, the local library, or on the beach. This will naturally invite people around to join. It also encourages us to apply the things we learn in church to normal life. Keep the sermons “light” and encouraging. I suggest if you do this, you make sure you have extra seating. If people want to join the service it doesn’t become too awkward if there is room. Additionally, bring some extra Bibles to share and have the church’s contact information available. Finally, if you have the energy to organize this you can also bring snacks and food. Of course, you want to make sure that’s allowed in the place you hold your service. Granted your congregation is too big to do such a thing, you could split people up into groups to make it possible. Many churches already run discipleship programs of some sort. Supposing your church doesn’t have a discipleship program, you should consider starting one. Especially if you are going to or is already doing some of the things in this article. The points suggested in this blog has potential to drive a lot of new disciples to your church. Discipleship programs are or should be, a long-term commitment to its students. Jesus walked with his disciples for three years. He spent the time imparting values, practices, and theology into them. Discipleship is one of the most important responsibilities of the Church. Jesus commissioned us to make disciples of all nations (Matthew 28:19). All church movements started with discipleship because it focuses on obeying and becoming more like Jesus. Discipleship is a corner-stone in missional thinking. It forces us to engage with the world around us. One of the ways you can examine the quality of your discipleship program is to look at the outcome. Has it multiplied the number of disciples or has it only produced converts? Here is the difference. Disciples create more disciples. Converts create idle churchgoers. If you don’t have a discipleship program at your church, or you need resources, I can recommend Verge Network. They have incredible articles on the subject as well as tools. This is one of my babies. I once hosted a block party and it was AMAZING! Read about it here. I have promised that I will create an Ultimate Guide on how to host a block party. Be one of the first ones to get your hands on this guide when it comes out by signing up to our news list. A block party can bring a community together and change the atmosphere in a neighborhood, unlike any other thing. I really can’t recommend it enough. Partner with local groups, businesses, and community leaders to pull it off. It will start great new relationships in the process. Do You Want To Add Some Suggestions To The List? We are always looking for creative and encouraging ways to equip the Church. 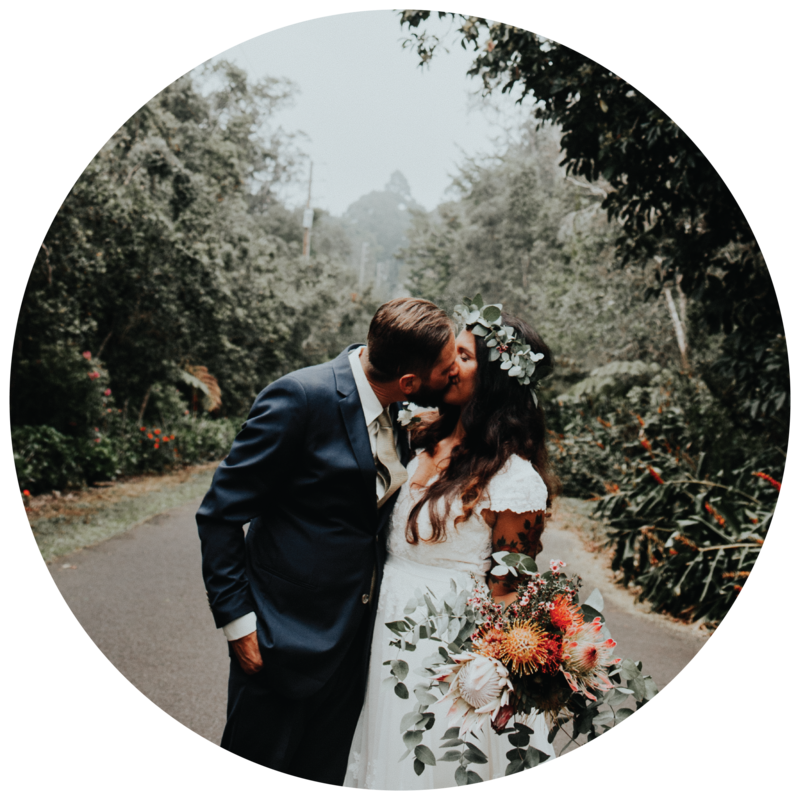 These were 5 steps that Teresa thought of, but if you have recommendations to add to the list please comment below. We would enjoy hearing them and maybe add them to our list. Thank you for reading and have a wonderful day.